EVENT DAY - PLAY AT THE GAMES STATIONS! Everyone can play but you need to be registered! Pre-Register for FREE or Buy Your VIP ticket here! Can you get your dog to kiss your face?! Without any treats or food? See who can get their dog to kiss (lick) their face the longest. Who doesn't like a big, sloppy kiss? The contentant with the longest continuous kissing time WINS! Travel along the pre-set path with your dog on a leash--stop quickly at each spot along the way to ask your dog to perform the task including sit, sit/stay, down, dance in a one time around circle, heel position... Get to the end and run together back to the start. 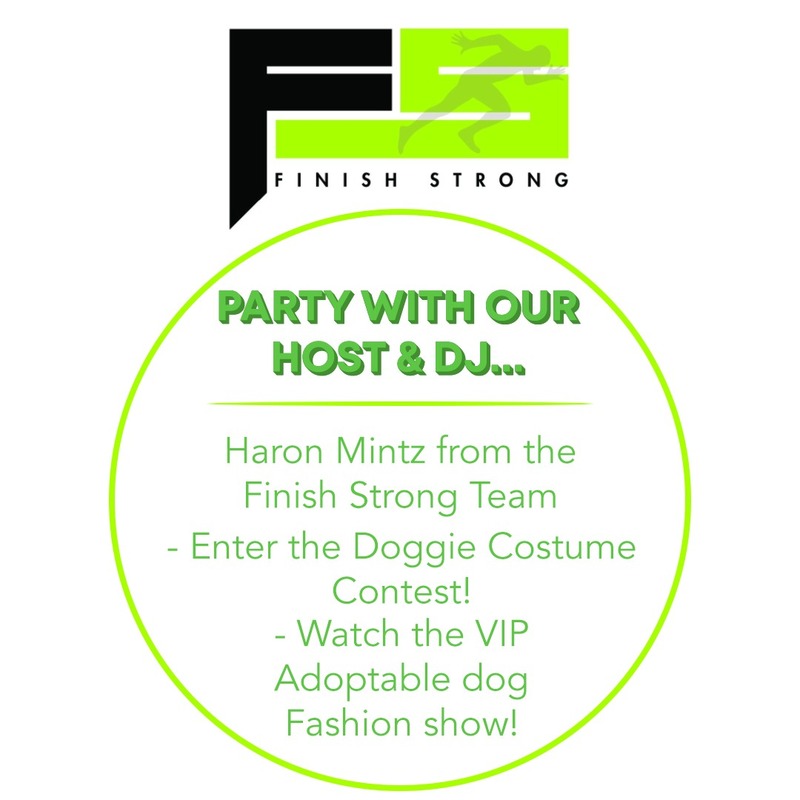 Stand at the starting line as you dress your pet in a party outfit and then strut their stuff with you as you make your way to the finish line. Select your Party Outfit from three piles/categories - one from each pile/category (Example: a shirt, a tutu, a C4 Dog Collar and headgear!) Get dressed and get to the finish line without losing any clothing. Top times WIN! 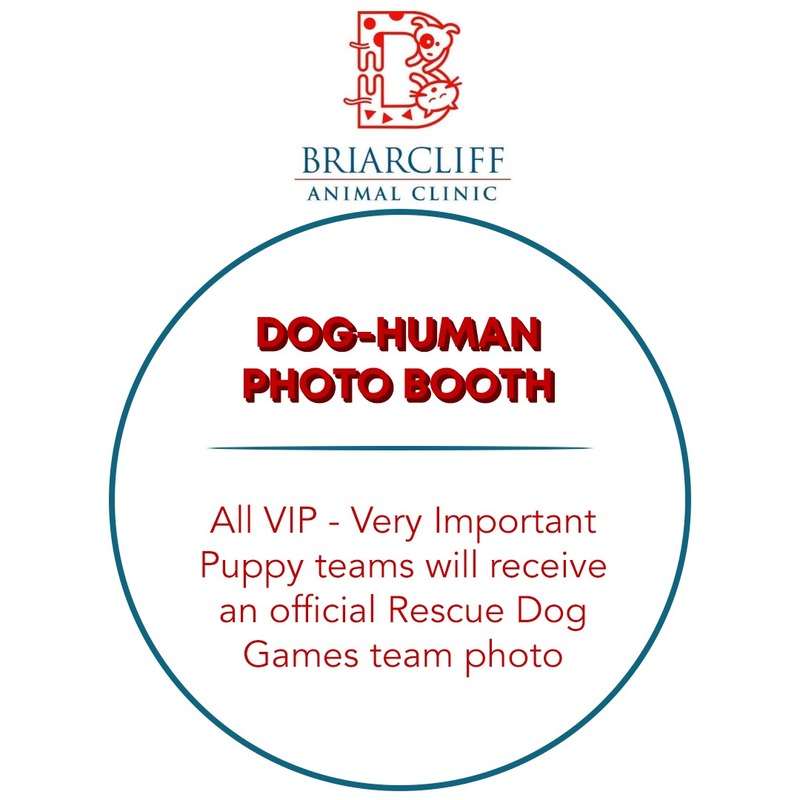 All human/dog teams that pre-register will be entered in the drawing! 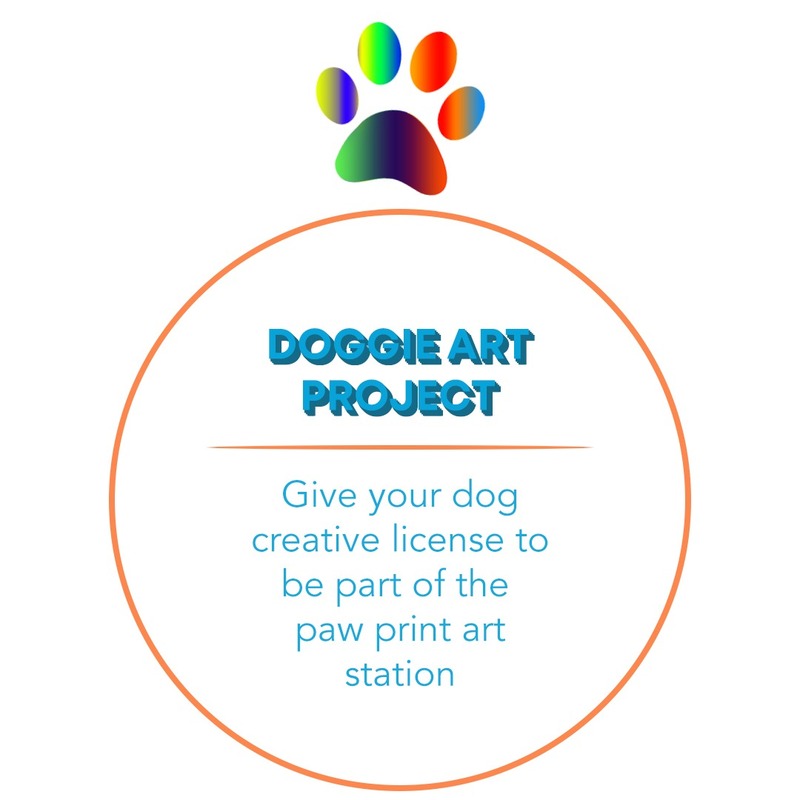 For only $7 - Proceeds will go to the Pet Partner of your choice plus entry into the VIP/Park Tavern area of the festival. Select which Pet Partner you would like your donation to go to when you register. 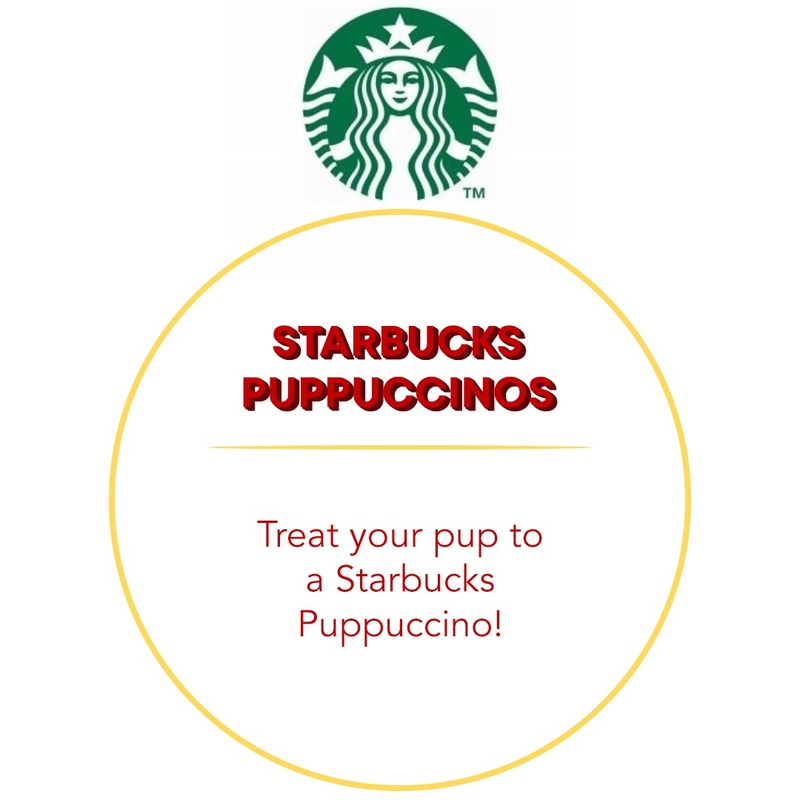 Great Free Stuff for Dogs! 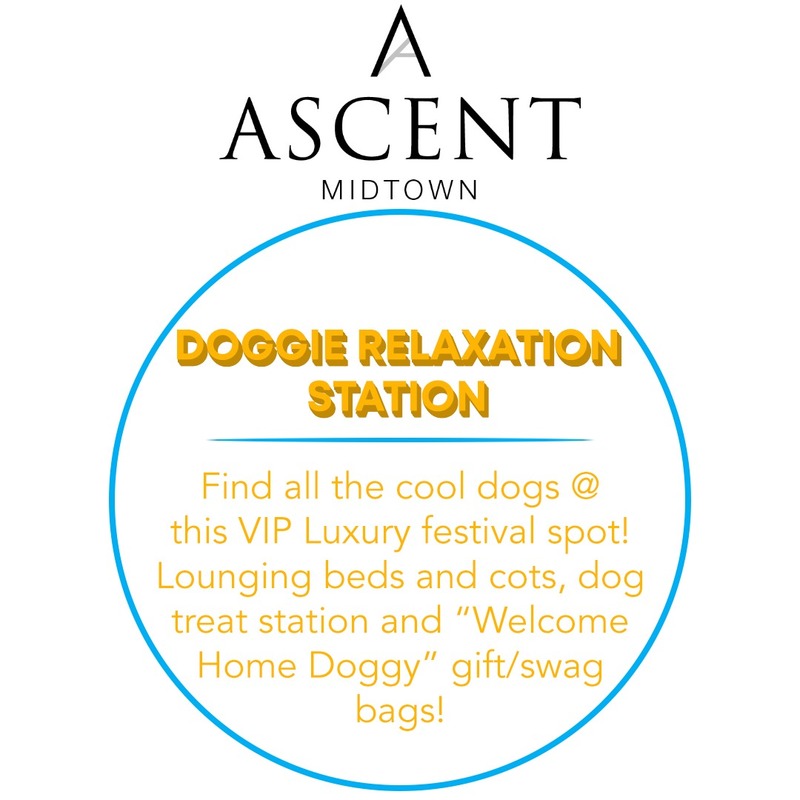 All VIP registrants will be placed in drawings for............................................................... a $100 Starbucks card and a weekend night stay at Loews Atlanta! 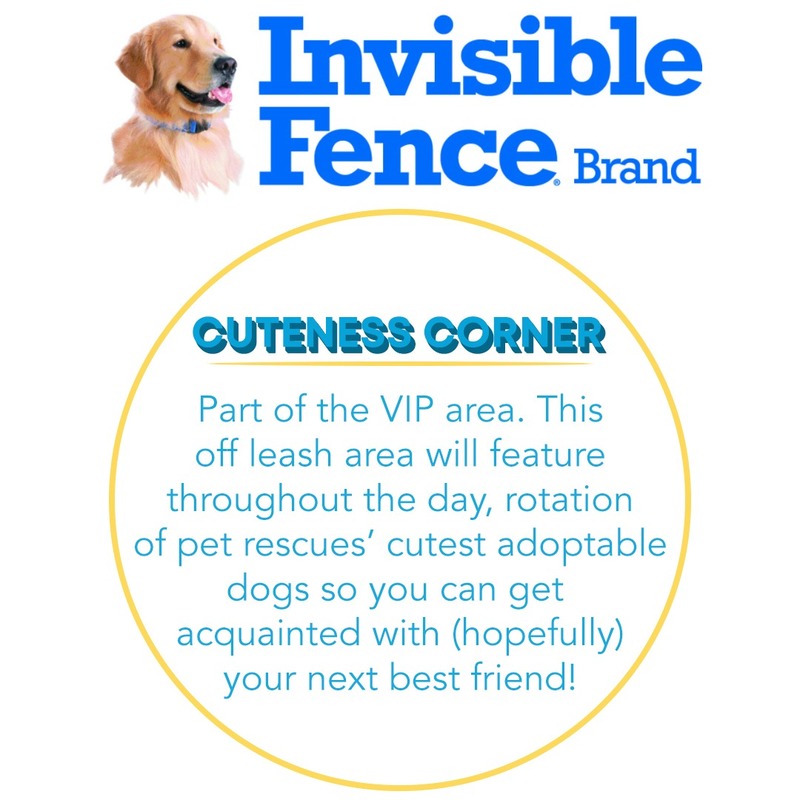 fabulous Dog Spot Areas for you & your dog! 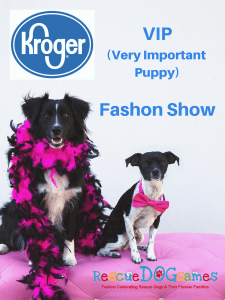 The Kroger VIP (Very Important Puppy) Fashion Show will feature our Pet Partners, Some Adoptable Dogs, and some community partners! 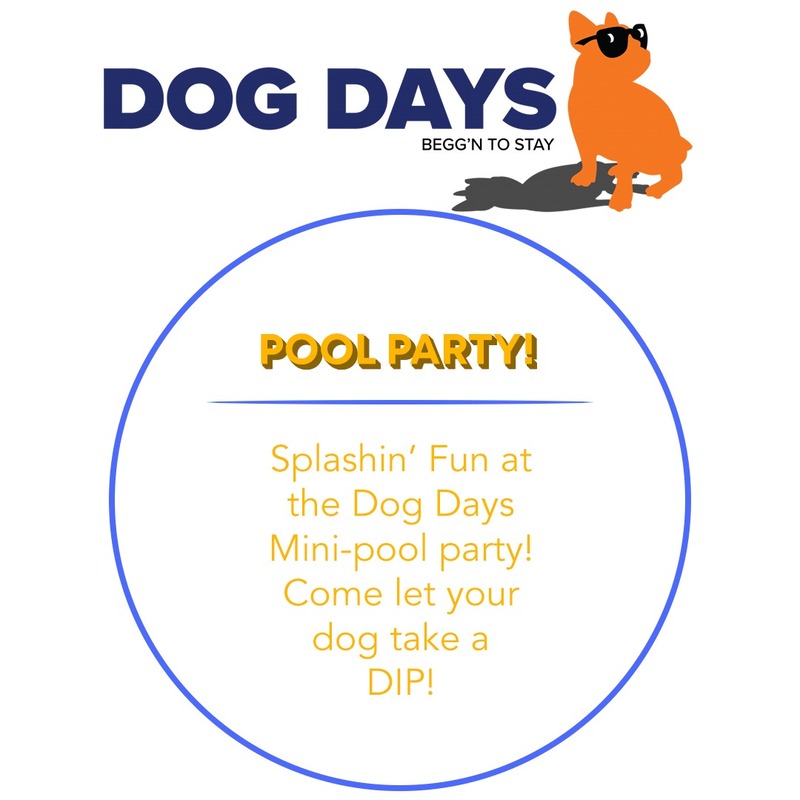 Plan Your Day of FUN for you and your DOG! When you arrive, stop by the Registration Tent for your entry bracelet and door prize tickets. PLAY all of the Game Stations all day long! Sponsored by C4 Belts & Dog Collars and Hollywood Feed. Great prizes with Winners announced hourly! 1:00 pm -The Kroger VIP Fashion Show in the VIP area! 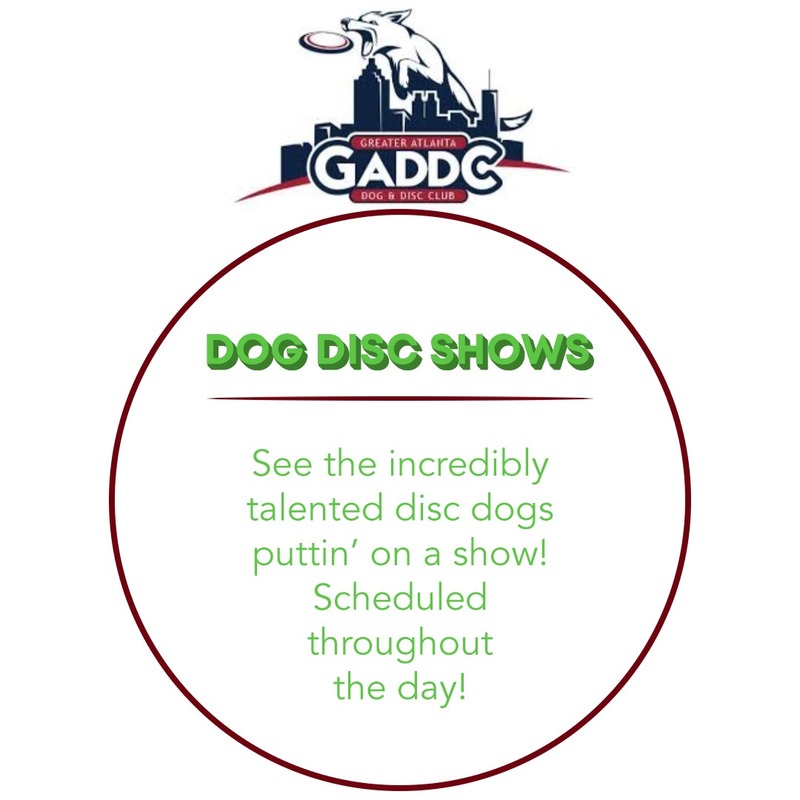 11:30 am, 2:00 pm & 3:00 pm - GADDC Disc Dog Shows!